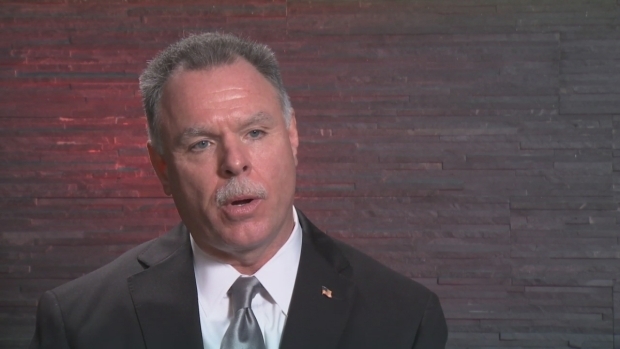 Former Chicago police superintendent Garry McCarthy is still undecided about whether to run for mayor in 2019, but he says that he feels he can do a better job in leading the city than the current mayor. With Emanuel up for re-election in 2019, numerous names have floated as potential contenders to unseat him. While some, including former candidate Commissioner Chuy Garcia, have moved on to other chances at office, McCarthy’s potential candidacy has turned plenty of heads and generated plenty of interest even in the absence of a formal declaration of interest by the former superintendent. 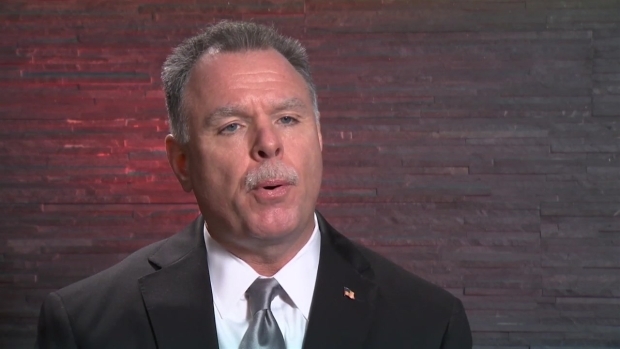 The effort to get former superintendent Garry McCarthy to run for mayor has been engineered by supporters, but the potential candidate is still pleased with how things are going. McCarthy believes that crime is a significant issue in Chicago, but also feels that violence is just one part of a complex web of problems that needs to be addressed in the city. Despite decreasing shooting numbers this year, McCarthy says that there is still plenty more than can be done to stem the tide of violence that has been the subject of a slew of national press. McCarthy moved to Chicago when Mayor Emanuel chose him to be the city’s police superintendent in 2011. After serving in the position for four years, he was fired by Emanuel in the aftermath of the Laquan McDonald shooting by former Chicago police officer Jason Van Dyke. 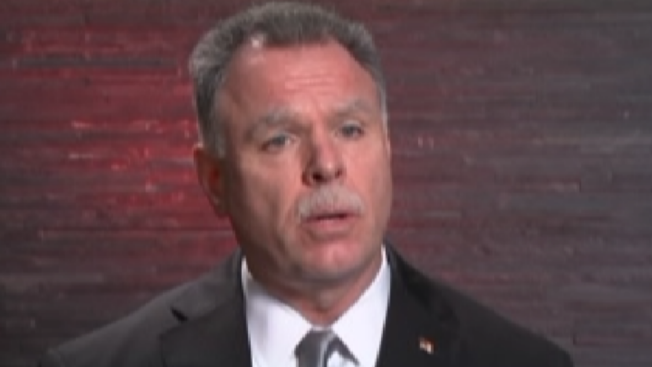 Former Police Superintendent talks about his relationship with Mayor Rahm Emanuel. That displeasure may have led some to question whether McCarthy had the right temperament for the mayor’s job, but he dismissed those criticisms. “If I have a difficult temper, it’s probably for a good reason,” he said. “When I give a direction that’s not being followed….you’re right. I probably had a difficult temper after I watched the Laquan McDonald video. I think I have proven (myself) in crisis management. When Will McCarthy Announce His Decision? 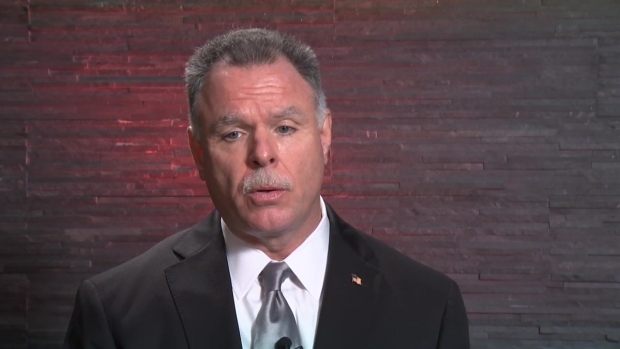 When will Garry McCarthy announce whether he will run for mayor? Despite the differences between the two men, McCarthy says that he wouldn’t run for mayor with the idea of getting back at the man who fired him in 2015. McCarthy says that he will likely make his decision on a potential run by the end of January, which would leave him with just over a year to campaign before the 2019 election.